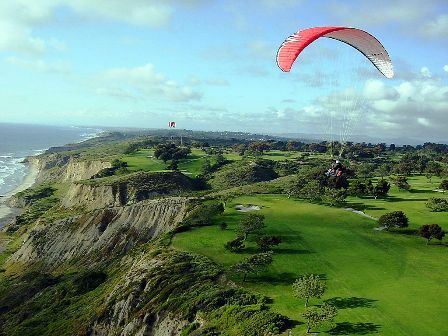 The Grand Del Mar, formerly known as Meadows Del Mar, is a Resort, 18 hole golf course located in San Diego, California. 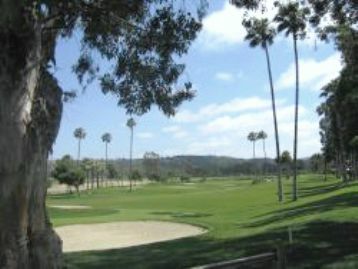 The Grand Del Mar golf course was designed by Tom Fazio. 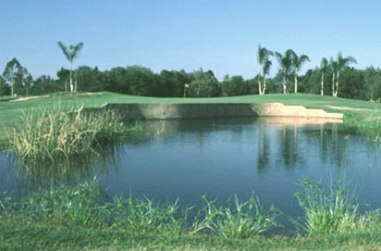 The course opened for play in 1999. 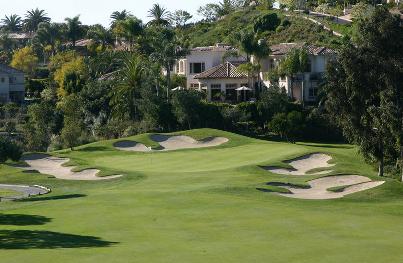 Situated in the stunning Los Peñasquitos Canyon, The Grand Del Mar Golf Course has dramatic elevations, diverse bunkering and lush fairways. 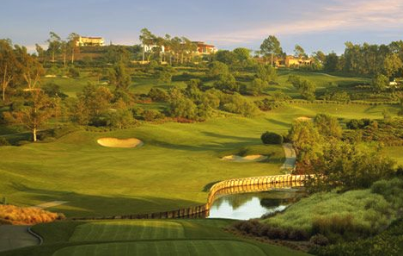 Graced by Pacific breezes from the nearby coast, and awash with Southern California glow, The Grand Golf Club is a San Diego premier golf course and resort. 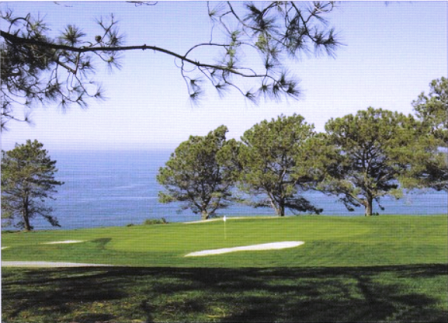 One of the most picturesque courses in San Diego and an amazing test of golf. 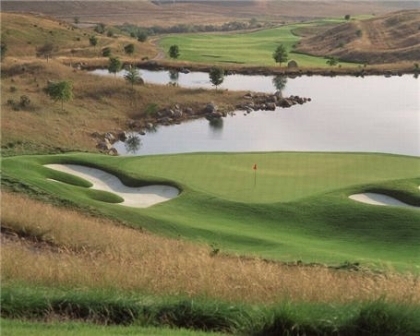 The back nine, especially, is jaw-dropping gorgeous. I'd rather play this than Torrey Pines.